The product, the consumer, and the behavioural scientist – Presented by Remco Havermans, Maastricht University, at the Healthy Nutrition Conference, 27 June 2018, Brightlands Campus, Venlo, The Netherlands. Eating good food is important in maintaining good health. It is a simple behavioural rule that, however, few people seem to adhere to. Many people regularly enjoy eating junk food. Junk food is energy dense but notably low in nutritional value and hence relatively unhealthy. The appeal of junk foods is nonetheless enormous. The consumer in general tends to prefer junk food over healthy nutrition. Why is that? Clearly, food likes and dislikes are acquired through direct and indirect learning processes and dictate consumer preferences. Steering the consumer away from junk food and towards healthier alternatives requires knowledge of these processes. It requires knowledge of why the consumer consumes what s/he consumes. That knowledge is the domain of the psychologist, a behavioural scientist. In short, effectively promoting the consumption of healthy food products stands to benefit immensely from behavioural science. I want to improve individual well-being by promoting the consumption of healthy food. My wife, my son, and my daughter. Climate change is real. The consequences of climate change are immense and hence the need to temper that change is urgent. That is why we will need to switch to a more sustainable dietary pattern. This switch offers important potential for developing novel food products and production techniques that are more sustainable and impose less of a burden on the environment. A switch to more sustainable food consumption will have a marked environmental impact and, therefore, that switch is inevitable. There are two barriers. 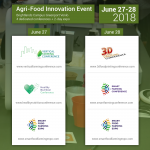 Firstly, policy and regulations need to be created or adapted or abolished to facilitate the switch to a more sustainable production of food, and to foster the development of sustainable food products. Secondly, simply demanding a switch in eating behaviour from the individual consumer will never work. We are what we eat. Not being allowed to eat our preferred foods, implies letting go of an important part of our identity. I hope to convince attendees that behavioural science (that is, psychology) is of immense value to new product development. Remco is an Assistant Professor at the Faculty of Psychology and Neuroscience of Maastricht University. 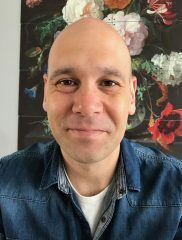 Further, Remco is principal researcher in the Laboratory of Behavioural Gastronomy within the Centre for Healthy Eating and Food Innovation at Maastricht University Campus Venlo. 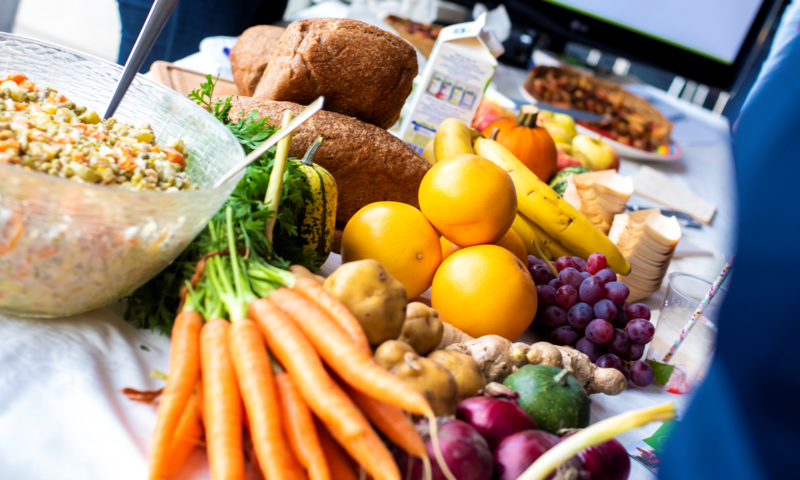 In Venlo, his research team studies the central question why we eat what we eat, with special emphasis on healthy nutrition, flavour perception, and eating behaviour.